Commercial plumbing repair differs greatly from residential plumbing with different codes and requirements that need to be adhered to. Therefore, it is vital that you hire qualified professionals to handle all of your commercial plumbing requirements to avoid future complication. Butler Plumbing, Heating & Gasfitting are here for you when you need a trusted professional to handle all of your commercial plumbing needs. Our technicians are commercial plumbing repair specialists and will get the job done quickly and without hassle. 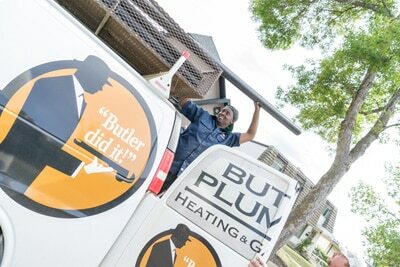 Butler Plumbing is one of the top commercial plumbing companies in Edmonton. We value jobs both big and small. Servicing Edmonton, St Albert, Sherwood Park and the surrounding areas, we provide a full range of commercial plumbing services. With over 30 years of experience, our commercial plumbers have seen it all. Nobody understand the need for prompt and reliable service better than Butler Plumbing. Whether working with a single retailer, a large shopping centre, or a residential tower – each of our clients knows the value of a dependable commercial plumbing companies. Our commercial plumbing contractors can help you with any permits that you may require. When running a commercial operation, it is important to make sure that all of your permits are up to date in order to prevent future issues. A plumbing or gas permit is required when adding, installing or altering plumbing fixtures and/or gas equipment. You will not require a permit to replace a plumbing fixture or maintain an existing system if it remains in the same location. Only licensed and bonded commercial plumbing contractors can pull permits. Preventative maintenance is vital for commercial properties because interruptions from commercial plumbing emergencies can cost your business a lot of money. Our technicians are experts in commercial plumbing repair and maintenance. Yearly inspections can save you money because they keep your commercial property preforming at top form. In addition, our technicians can also catch potential issues before they turn into real problems. Whether it is a clogged drain or a burst pipe, commercial plumbing emergencies can put your business on hold. When disaster strikes, Butler Plumbing is ready to get your commercial property back to business. You can trust Butler Plumbing to get the job done as quickly as possible. We provide 24-hour emergency plumbing service to all of our existing customers, so your repairs are taken care of as soon as is possible. Each of our commercial plumbing contractors are courteous and professional. Because we know how important it is to minimize disruptions to your business or commercial property, we always strive to complete jobs in a timely manner. Not only do we guarantee all of our work, we will stay on site until you are satisfied with our workmanship. Butler Plumbing started small with only two service trucks. 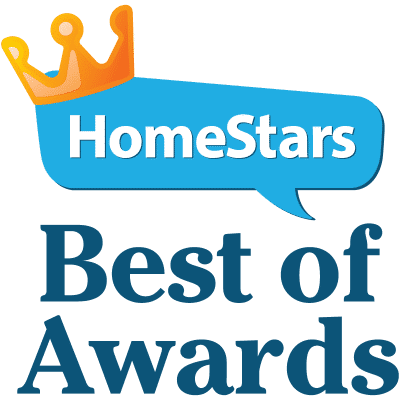 With over 30 years of experience, Butler Plumbing founders, Paul Amyotte and Kevin Korte, were able to quickly grow the company into a full-fledged business because they truly understand every customer’s needs and concerns. 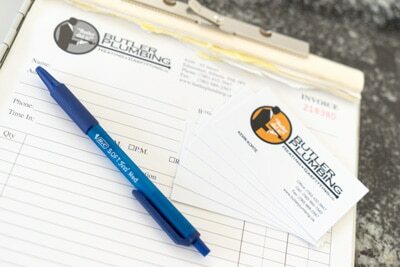 Butler Plumbing Heating & Gasfitting is dedicated to our customers while providing reliable, honest, high quality service. We take pride in providing the best commercial plumbing services in Edmonton and as a result, are part of several highly respected industry associations. Holding membership in associations like Mechanical Contractors Association of Alberta and Canadian Hydronics Council (CHC) allows us to keep up to date with new technology and industry standards which directly relate to our plumbing and heating trade.